You will agree with me that we all have old stuff we really do not even know what to do with again. Well, here is something that will interest you; no need throwing those things away. You can actually make money selling them off! Unless you want to give them out then that’s fine. It should be easy to sell old stuff if you know the right way to go about it. And I am going to show you how you can do that with ease. 1. Gather Them All together: Go around the house and gather everything you know you no longer need and won’t mind making something extra off them. Anyone you want to give out can be set aside just so you know exactly what you want to sell off. 2. Clean Them Up: The next thing to do is to take them all out and clean them all up. They should at least look presentable to your potential buyers so they may not even have the feeling that they are getting really old and used stuff. This would also make it possible to sell them off faster. You can even go ahead and package some that may need it. 3. Compare Prices: Before you sell your old stuff, you need to find out how much it is worth. Don't just sell without comparing the prices of same old stuff in other places. You should have an idea how much your old stuff would be worth in the market. You can check online to compare prices of old stuff or you can just pick a day to go to the market and window shop on the prices of old stuff. By doing this you have an idea of how much your old stuff would be worth in the market. On the other hand, you can note down the original price you bought it and slash by half or less and sell at that price. Or just simply go with a price you know you can buy such stuff if you were the one buying them. 3. 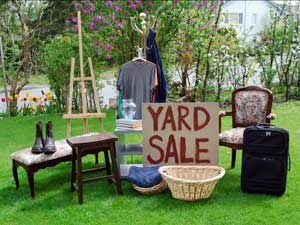 Do A Yard Sale: Just like the name, a yard sale is, well, a yard sale (lol). You can just take all your stuff outside during peak hours (when a lot of people are coming home or something) and display it where they can easily see it. Trust me, you would realize that a lot of people are really in need of that stuff you thought of throwing out. Just go ahead and organize a yard sale to sell your old stuff. But if you feel it would be too much stress organizing a yard sale or you have no one to sell your old stuff to at home, you can just stick with getting online buying and selling platforms where you can sell them. 4. 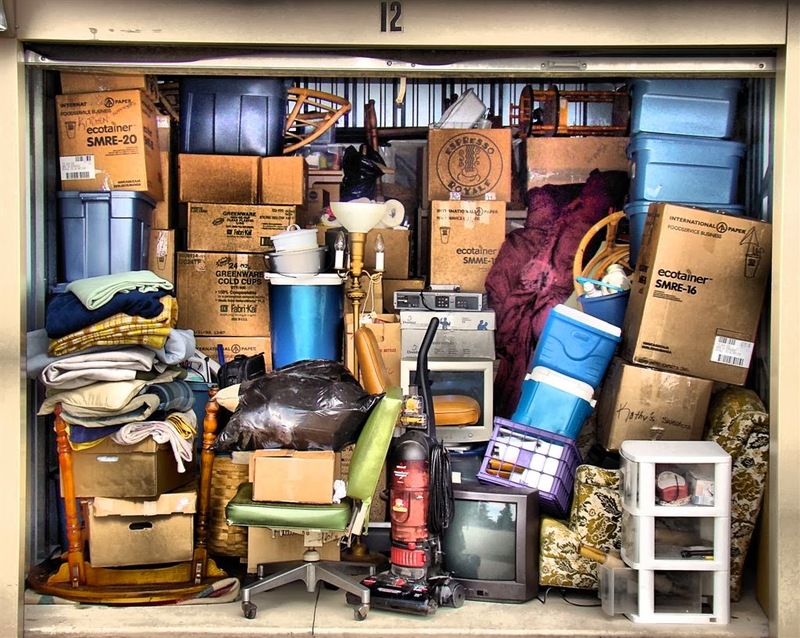 Sell To Individuals Who Need It: To get value for your old stuff, it would be better to sell to anyone who really needs your old stuff for personal use than to someone who might buy from you at a cheaper rate and resell at a higher price (we have a lot of such around). 5. Sell On Social Media: You will be amazed how a lot of people have been comfortably selling on social media platforms and how many others are actually eager to buy whatever it is you have for sale. Put those stuff up on social media platforms like Instagram, facebook and twitter. You would see interested buyers even before you know it. For Facebook, there are many buying and selling groups. You can be country/state specific or just go all out and join all till you see a buyer. In all, your stuff would all be bought off you before you know it. 6. 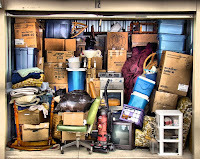 Sell On Sites: Selling to a thrift store might not be the way to go if you want to sell old stuff and make good cash. Selling to these stores would only fetch you very little because they are resellers and would only buy at the price that would enable them to resell and make an extra gain. Instead, go online and search for sites you can place classified ads for free or sites that are open marketplaces for everyone to sell. These places would give you the freedom to sell at your price to people around you. 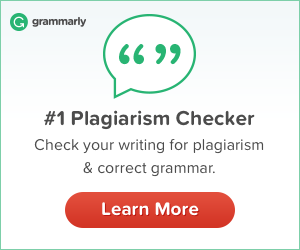 While some sites may demand some commission, a lot of them may not ask. You can just google search “sites to sell clothes in (your country)”, or “free classified ads sites”, or “open marketplace for selling old stuff”, or you can just search with different keywords based on what you are looking for. Selling on online platforms makes it easier to find buyers quickly. Just be sure you understand the terms and all that before going ahead to release your stuff. 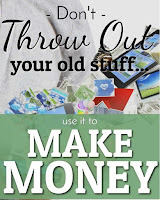 Well, I bet with these tips your old stuff are well on their way to someone else’s place and you would have some cash made already. Have you ever tried any of these to sell off your stuff? let’s hear your experience in the comment box below. oh wow. This is sure a very good tip! I have a lot of them old stuff but never really given them a thought! I'm glad it is helpful. 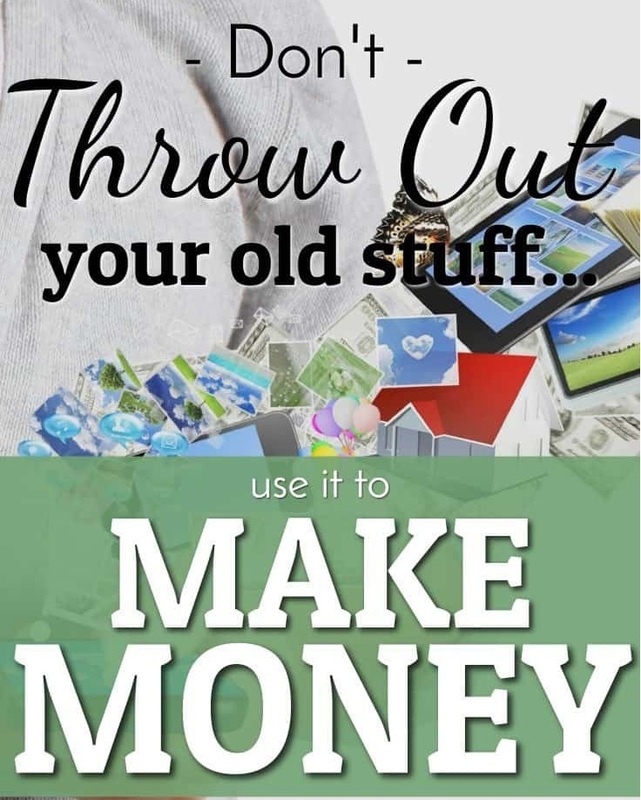 many people would rather keep old stuffs instead of turning them into cash. its one of the best ways to generate extra cash for other small projects. in fact it makes a lot of financial sense but financial illiteracy is a huge problem in this country. people can use site such as jiji.com or https://istiga.com to sell their old or unused stuff fast. True.. 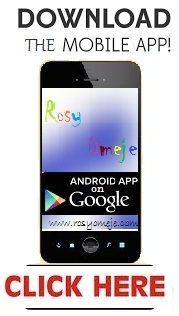 I personally use olx and jiji and I have sold quite a number of stuff I no longer need! A yardsale? This would really work for what I want to get out of my basement! Lol.. Basements sure hides a lot of money if you ask me!